ahhhhh summer, our favourite time of year! 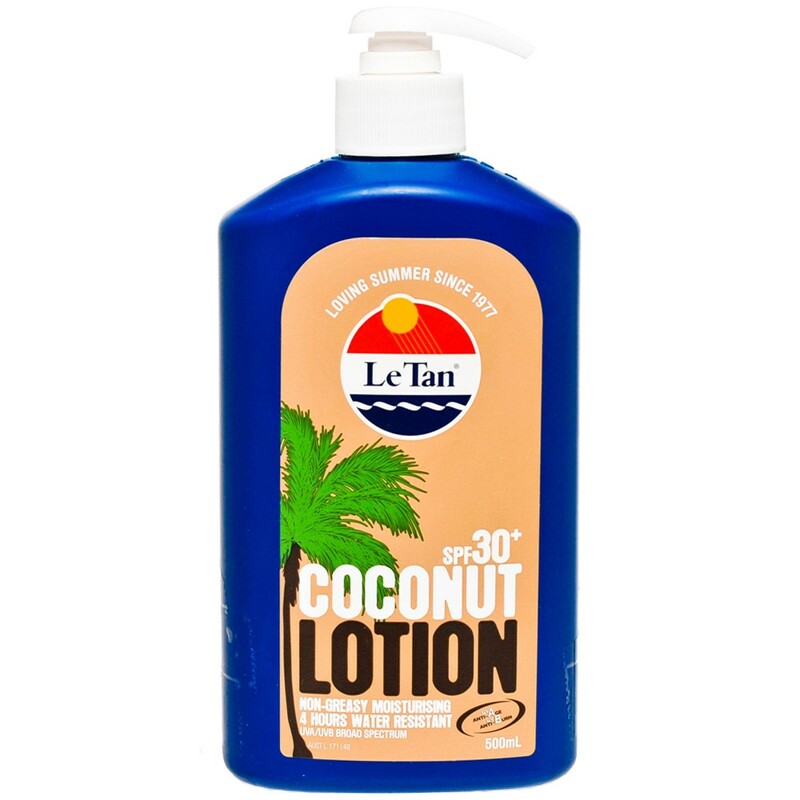 as the temperature rises we stock up on our summer essentials, ready to make the most of the divine weather and seaside frolicking. 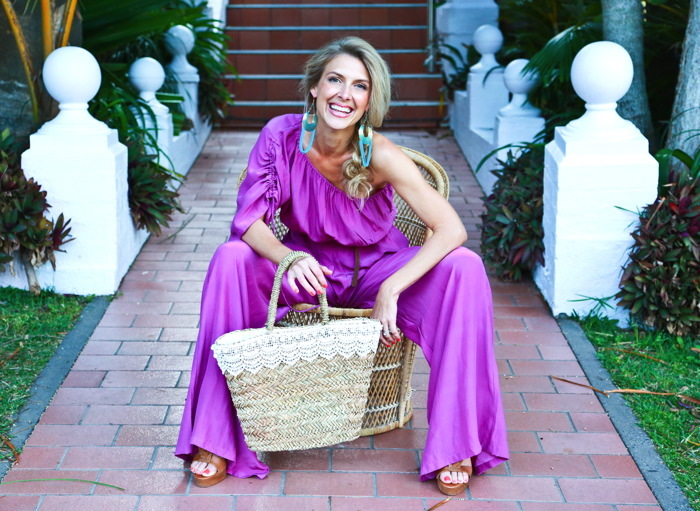 sea & me beach bag / toting our summer goodies in a stylish carry -all is a must! 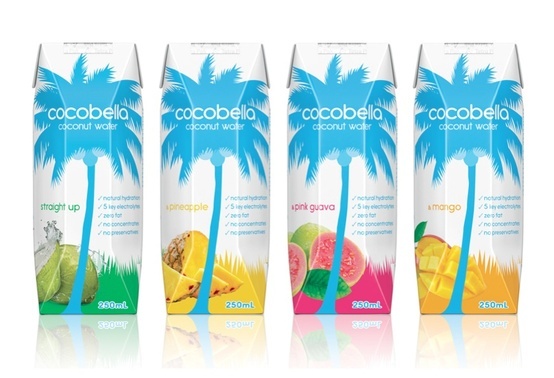 cocobella coconut water / rehydrating never tasted soooo good! 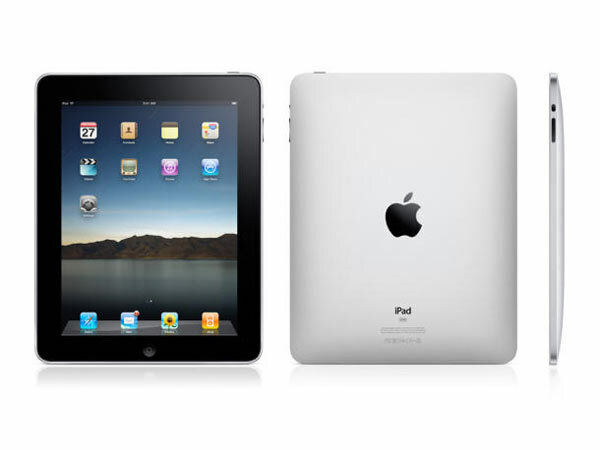 ipad / staying mobile with our portable office, destination seaside thanks! beach stuff 101 complete. we just love summer! ps. fall in love with summer – we’ve got you covered for all this season’s must-have beach accessories. 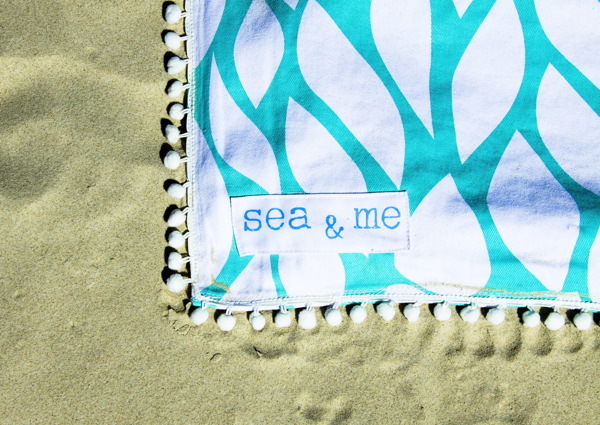 laze in luxury with a sea & me sea shade and beach throw. tote your summer goodies in our range of luxe beach bags. 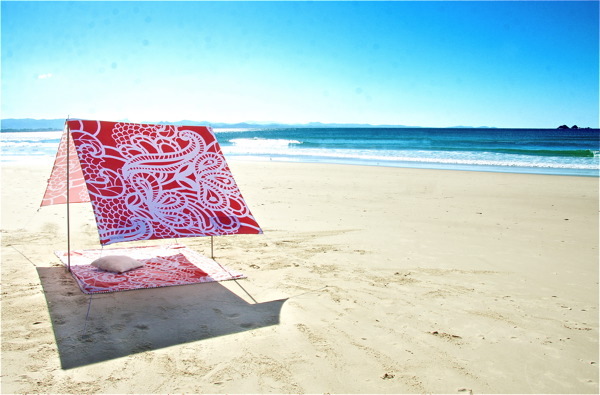 This entry was posted in beach stuff and tagged beach accessories, beach bag, beach shade, fashion, sea & me, summer style. Bookmark the permalink.